Slowly but surely the idea of therapeutic massage as self-care rather than an indulgence seems to be taking root. And not only with the public but also the formal health industry, including medical schemes. I can announce that another major medical scheme has added massage to their claims list. Therapeutic Massage enhances health and well-being through manual manipulation of soft body tissues - muscle, connective tissue, tendons and ligaments. Massage is focused touch influencing body, mind and emotions to promote health and well-being. SomaSense On-site combines therapeutic massage with wellness coaching & health promotion. 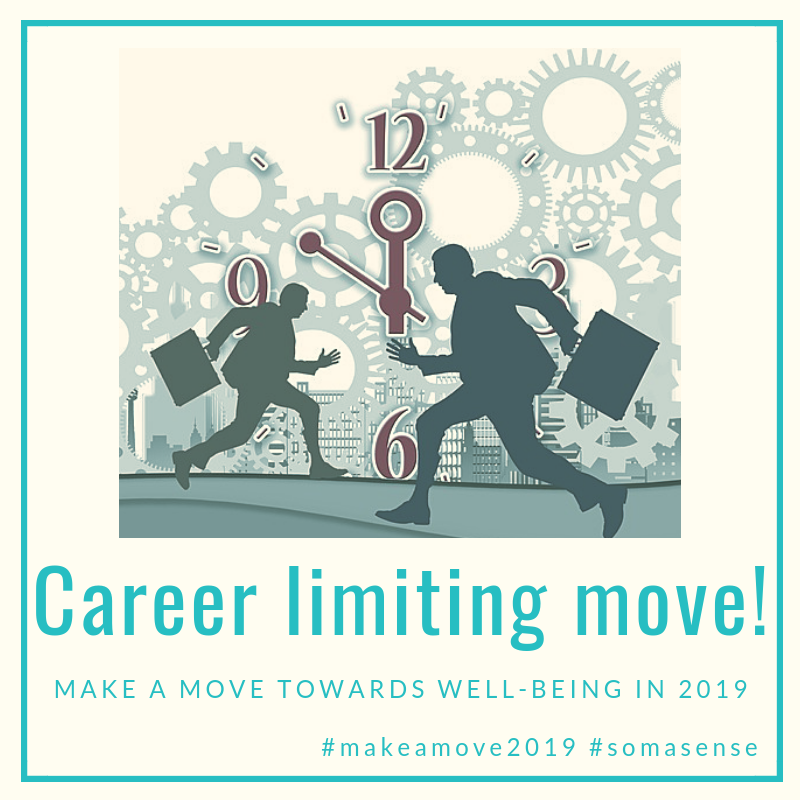 I offer affordable, flexible and manageable workplace wellness programmes which include massage, to solopreneurs and micro businesses situated in the Helderberg and Stellenbosch areas.